OK so I'm going to get a little deep and philosophical here but life can be pretty hard on us all. Sometimes things can go so wrong or we end up somewhere we didn't think we would be that we feel like complete failures. Which makes us forget all the amazing things we have done and all the reasons why we should be proud of ourselves. So sometimes it's important to remind ourselves of all these reasons. So today I'm going to share some of mine with you guys, no I'm not trying to blow my own trumpet (OK maybe I am a little). 1. I caught a train all by myself. So this may not seem like a biggie to a lot of people but for someone like me who suffers with pretty bad anxiety this was massive. I felt so proud that I managed to do it and not get lost. 2. Completing my degree. After being told by numerous teachers I would never be able to get into uni completing my degree was a such a proud moment especially as my anxiety was at it's worst in my final year. 3.Getting a First in my first essay ever at uni. I'm weirdly more proud of this than I am about completing my degree. When I started uni I was really scared, scared that I wouldn't understand anything. The words of those teachers I just mentioned would repeat in my head constantly, getting such a good grade in my first essay really shut up their voices. 4. Starting and maintaining my blog. Although there are many of us out there who blog I think it's something we should all be proud of, it's scary putting your thoughts and feelings out there for the whole world to read. 5.Going to Korea. OK Korea did not turn out as planned but I am still so proud of myself (and Dan) for going out there but also having the courage to come back when things went wrong. 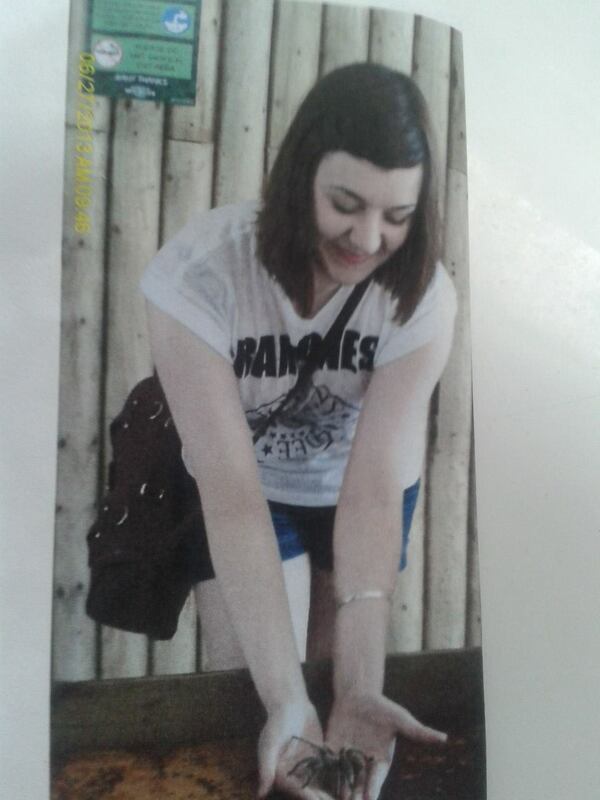 6.I held a tarantula. This was a while back on a trip to Wingham Wildlife Park and I was terrified but I went through with it. Sorry about the terrible photo quality. These are just a few of the things I am proud of myself for, the things I remind myself of when I feel like I'm not doing well at life. 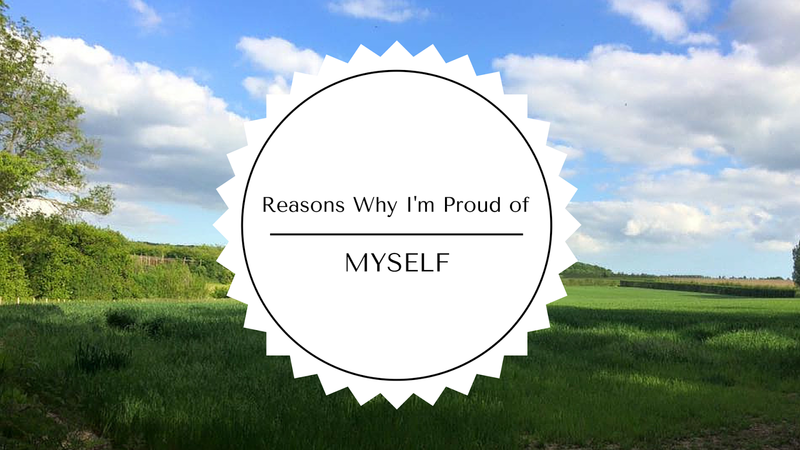 I hope you enjoyed reading this post and it reminded you of the things you are proud of yourself for. What are you proud of yourself for? What things do you remind yourself of when you are feeling down? Thank you Kim! Yeah I know it's such a shame they were like that but I just used it to push me. Thank you my gorgeous friend I hope you are well!